Former Eagles quarterback Donovan McNabb has been suspended indefinitely from his job at Fox Sports, according to Richard Deitsch of Sports Illustrated. 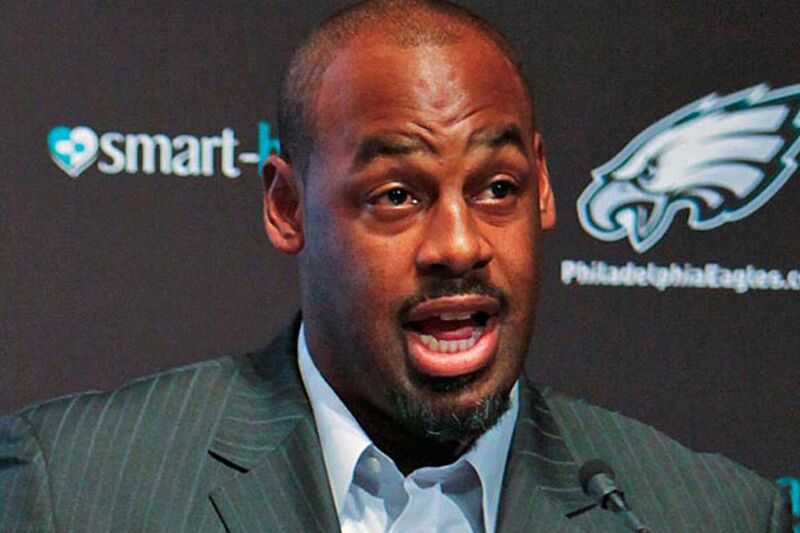 Via @SInow: Donovan McNabb has been suspended indefinitely by Fox Sports. McNabb's suspension comes on the heels of him being arrested back on June 28 for driving under the influence of alcohol in Arizona. It was the second time in 18 months the former Pro Bowler was arrested for the offense. The first arrest was back in Dec. 15, 2013. He eventually served one day in jail in April of 2014 after pleading guilty. "It is important that Donovan use this time as best he can to resolve his personal situation," a Fox spokesperson told Deitsch.